The heritage of our past can be uniquely told through the history of our houses and the people who made them their homes. 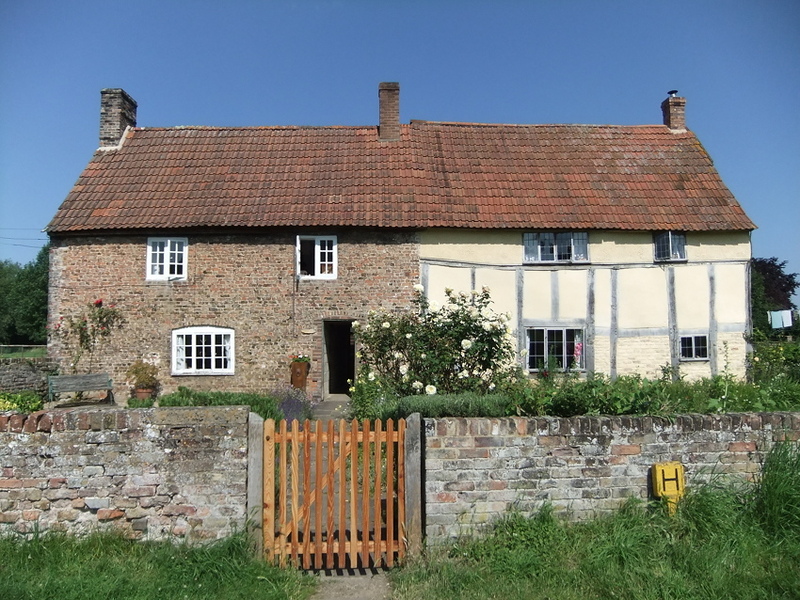 Rose Hewlett set up Gloucestershire House Histories to tell the story of your home, its previous inhabitants and the community in which they lived. Gloucestershire’s contrasting rural areas, the Cotswolds, Forest of Dean and Severn Vale, give rise to many distinctive communities, trades and vernacular architecture. The patterns of development in our towns and the city of Gloucester are equally fascinating. All houses, whatever their size and status have a history. House Histories make ideal presents, but please allow sufficient time before the event for research to be completed. In addition to undertaking House Histories and other local history research, Rose regularly gives talks on a variety of subjects and is the author of several publications.